Senate Properties has three business areas responsible for generating income and they serve clients who have similar operations and service needs. The business areas have centralised responsibility for client relationships as well as for matters related to their client group’s properties such as building projects, acquisition of properties, strategic planning and issues relating to land use. 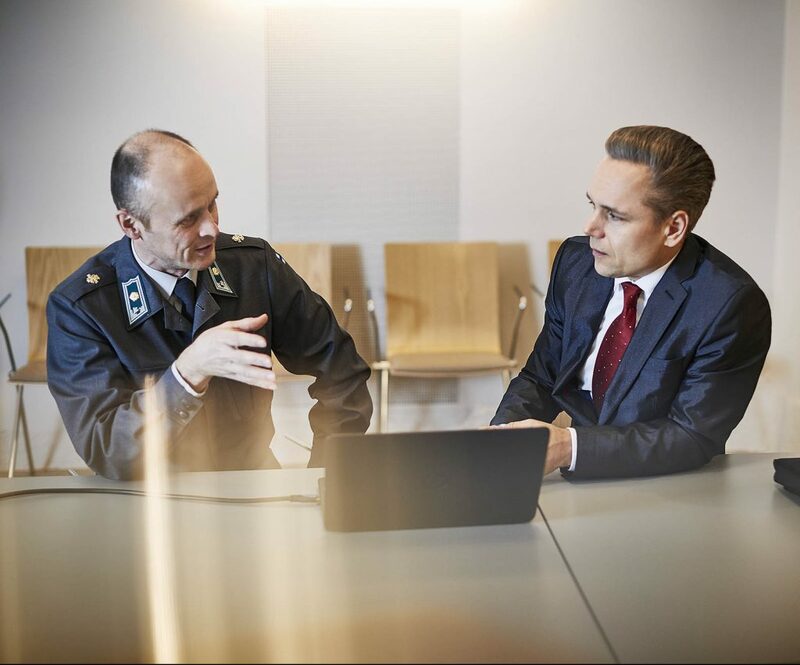 The business area’s clients are defence management, prisons, the Finnish Border Guard, Customs as well as emergency and crisis management centres. The operations of the business area’s client base are specialised in security. The premises are user specific and designed for their special needs. The property portfolio is very diverse. It includes ordinary office, storage, accommodation and training premises as well as highly technical special premises and a significant amount of underground premises. The objective of the business area is to ensure security through its property operations, enabling changes to clients' operations with respect to their premises and the continuous improvement in services through developing cooperation with clients. The Division Director is Jari Panhelainen. The business area’s client base consists of a lot of different government administrative bodies and agencies such as Judicial Administration, the Police Board, Tax Administration, regional government, the National Land Survey and other national clients as well as central government. The property portfolio is diverse ranging from offices in properties from the 1800s to modern office buildings. Premises are mainly located in city centres in the main municipalities. The greatest concentration of premises is in Helsinki and Vantaa. 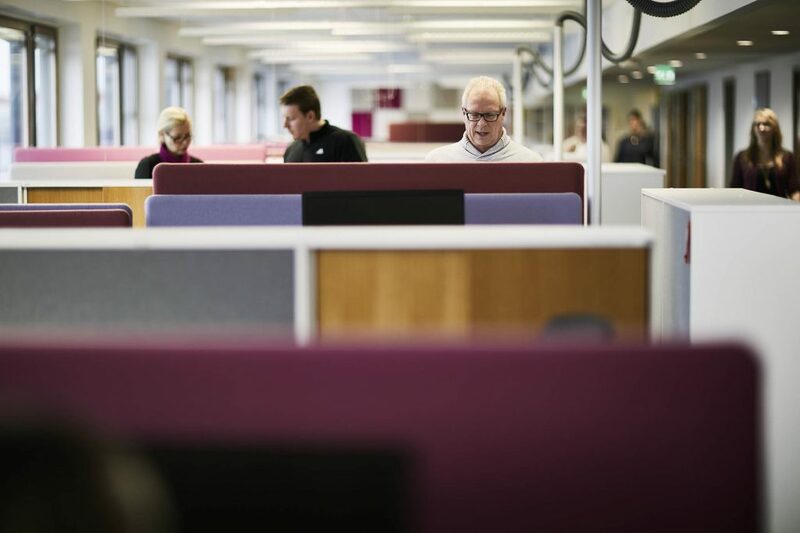 The business area’s properties vary from large office complexes with one or many users to smaller office buildings and sets of offices in a building. The business area’s client agencies also rent a significant amount of office space from other landlords either directly or sub-letting through Senate Properties. The Division Director is Riitta Juutilainen. The business area’s clients are ministries, research institutes and cultural institutions in the capital area such as the Finnish National Opera and the Finnish National Gallery. In addition there are some individual special schools and hospitals that are clients. Most of the clients occupy properties classed as prestigious, protected buildings and premises that have been specially designed for research institutes. The maintenance and development of these buildings requires special skills. The Division Director is Tuomas Pusa.